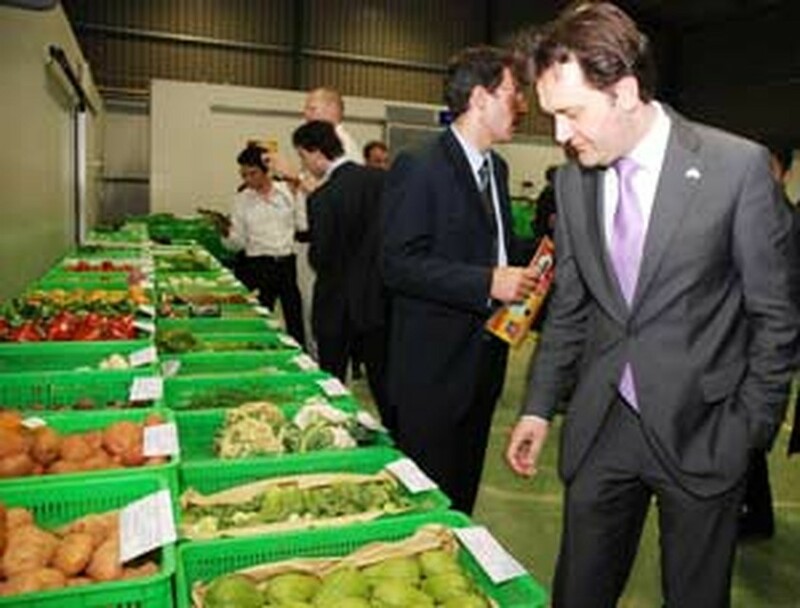 The visiting Dutch Minister for Foreign Trade and economic officials on Wednesday visited the METRO Cash & Carry fruit and vegetable distribution facility in Viet Nam’s Central Highlands, a cooperation project between the two sides. Executives in Viet Nam of this Germany-based wholesaling company welcomed Minister Frank Heemskerk and a delegation of the Dutch Ministry of Economic Affairs to the distribution center in Duc Trong District, Lam Dong Province. The Netherlands Government cooperates with METRO in this project in order to develop a pilot program to produce quality fruits and vegetables in Viet Nam and to bridge the gaps between small local farmers and markets. The distribution center is close to farming areas and provides cooling, cold room facilities and processing facilities for fresh fruits and vegetables. The joint project includes farm training, supervision and coordination of quality vegetable production, and using safe agrochemicals. 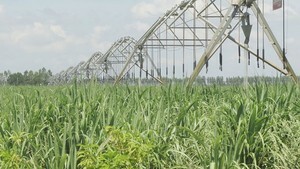 The project budget is 1.3 million Euros, with each side providing half. John Glover, METRO Cash & Carry Viet Nam food director, says his company supports the development of modern trade infrastructures along the entire agricultural supply chain. The Central Highlands province of Lam Dong houses many fruit and vegetable farms thanks to its cool climate and basalt soil, which is good for trees. Dutch development minister Bert Koenders and foreign trade minister Heemskerk are visiting Viet Nam from March 16 to 21 to strengthen and widen bilateral relations between the two countries. The scope for cooperation goes beyond development cooperation to encompass trade and investment, agriculture, health care, water, culture, and politics.